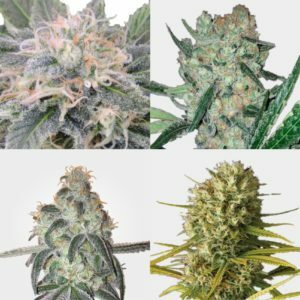 Looking to Buy Mixed Seed Packs of cannabis seeds. 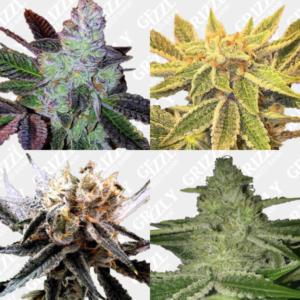 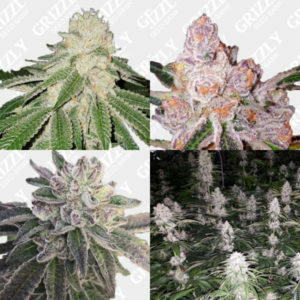 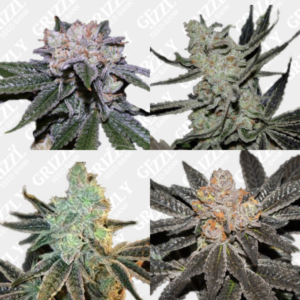 Here at Grizzly Seed Bank we have a variety of mixed cannabis seed packs. 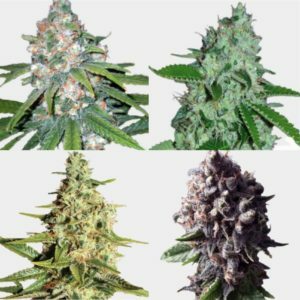 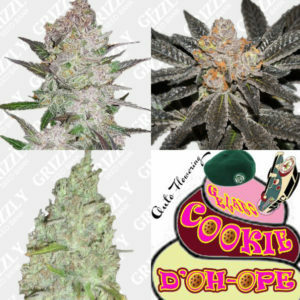 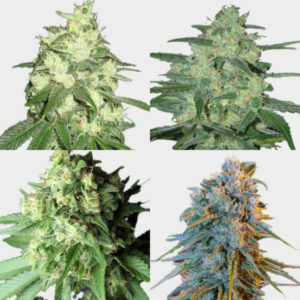 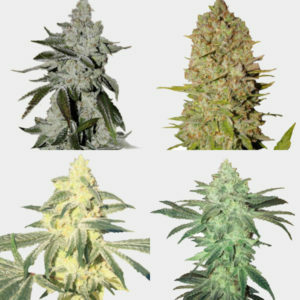 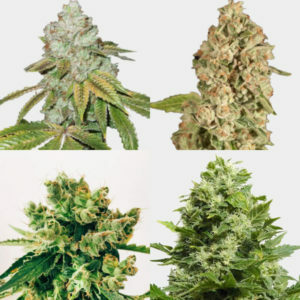 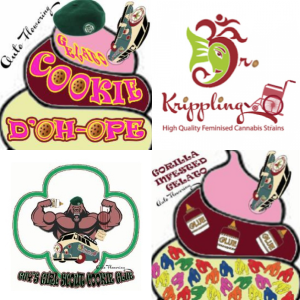 Our Range of mixed packs includes everything from Mixed Feminized packs, Mixed Regular Packs, Mixed Auto Flower Packs and also many Breeder Packs Including Fastbuds and Barneys Farm. 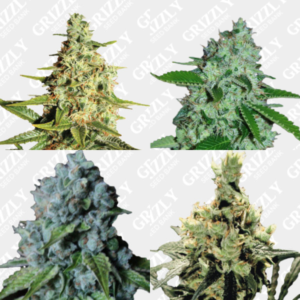 We also provide Cup Winning mixed packs, High Yields Mixed Pack and many more from Grizzly Seed Bank. 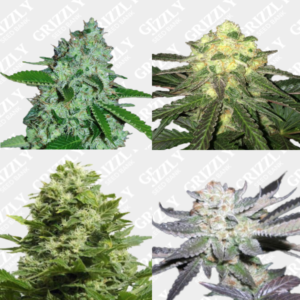 Buy Mixed Seed Packs seeds UK – Grizzly Seed Bank – The UKs No1 Most Trusted Seed Bank.